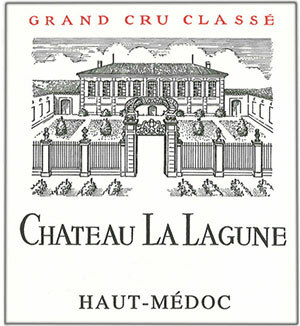 Having just had the 2005 La Lagune, which I think is the greatest La Lagune I have ever tasted, the 2006 certainly loses some prestige in comparison, but this is an outstanding wine and further evidence of just how strong this estate’s wines have become. Sweet plum and red and black currant fruit, intermixed with notes of resiny pine forest and forest floor as well as a hint of barrique, are followed by a wine with gorgeous depth, an attractive, medium-bodied texture, a fresh, poised personality, and a moderately long finish. This is another beauty, not weighty, but pure, savory, and capable of lasting 15 or more years, although it is accessible already.